She carried out experimental and computational research under the supervison of Profs. J. R. Galán and Núria López. Franziska was granted a fellowship by “La Caixa” in September 2015 and she obtained her PhD degree in January 2019. 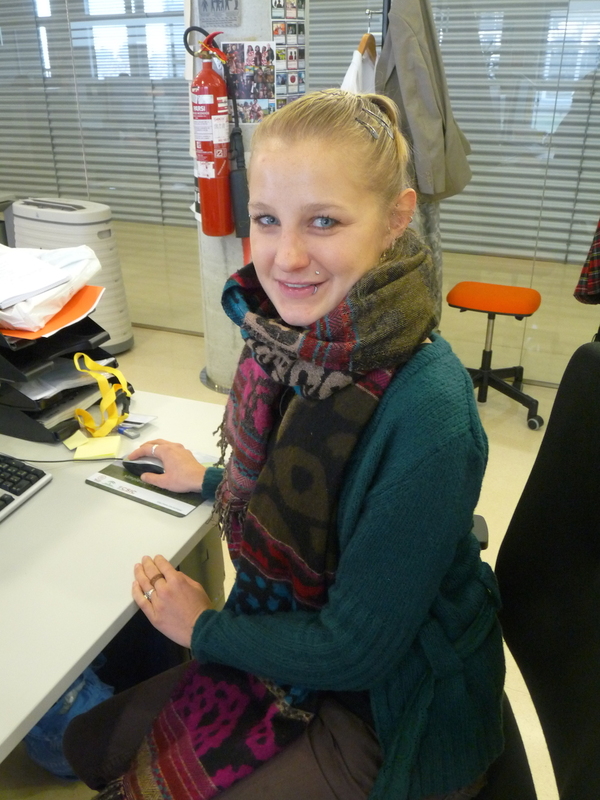 Franziska is now working on the A-LEAF project led by Prof. Galán under Prof. López’ supervision.